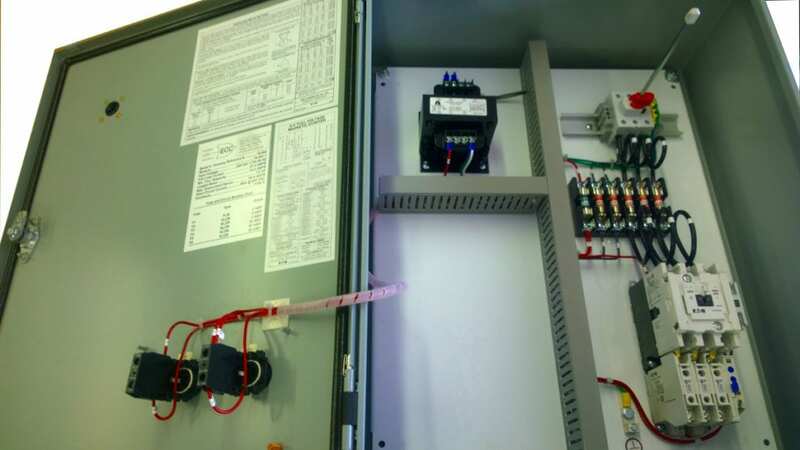 Whether your pump requires an automated simplex- duplex pump control or multiplex, Electronic Control Corporation can design and build an electronic pump control panel to handle your industrial application. 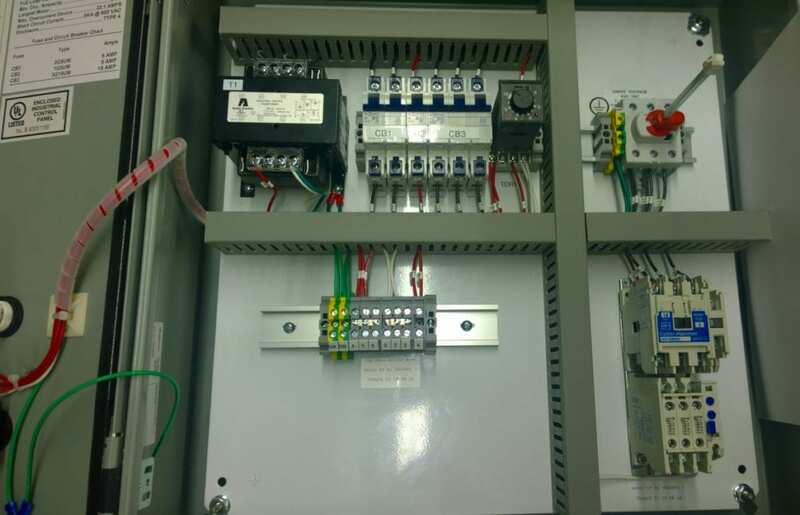 Every pump control panel we assemble and program is quality tested prior to leaving our US manufacturing facility. 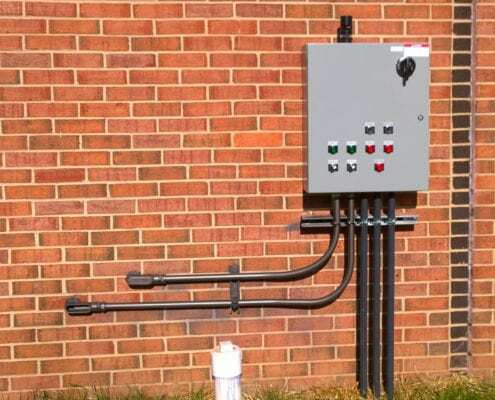 This ensures they operate at peak performance levels from the start of service. 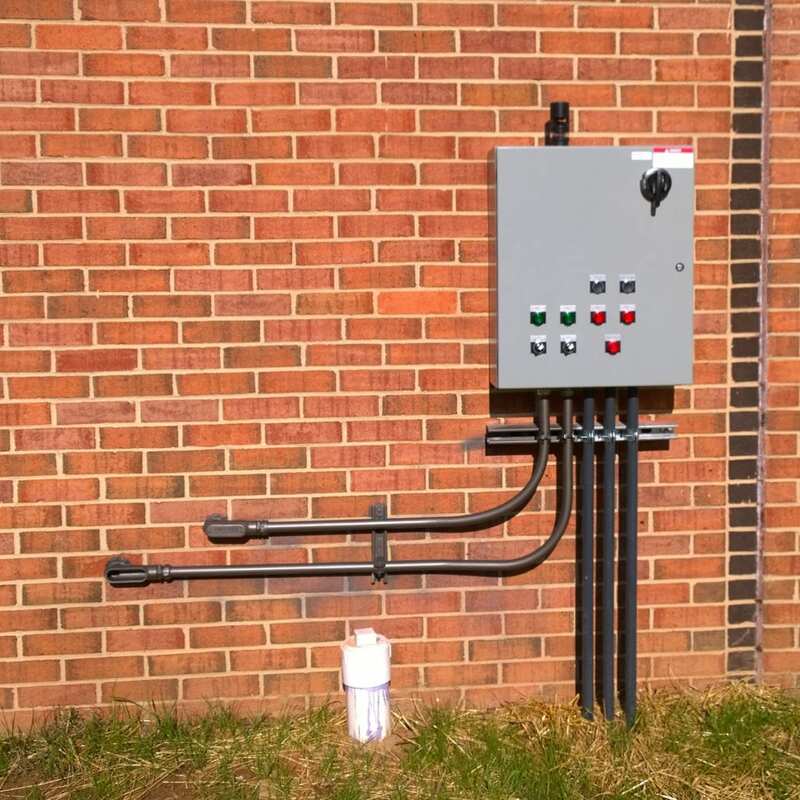 Designed to fit into places with less wall space, ECC Automation pump control panels can be installed directly on pump station packages. 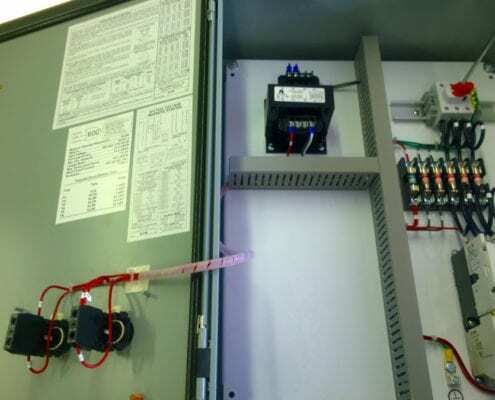 The superior design also ensures that wiring and components are clean and precise within the pump control panel enclosure. This allows for quick and straightforward troubleshooting. 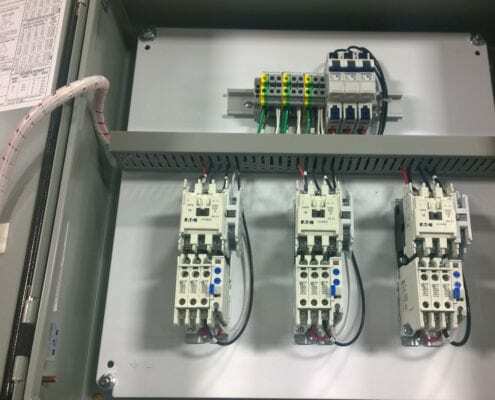 Customization can include multiple configurations and sequencing. 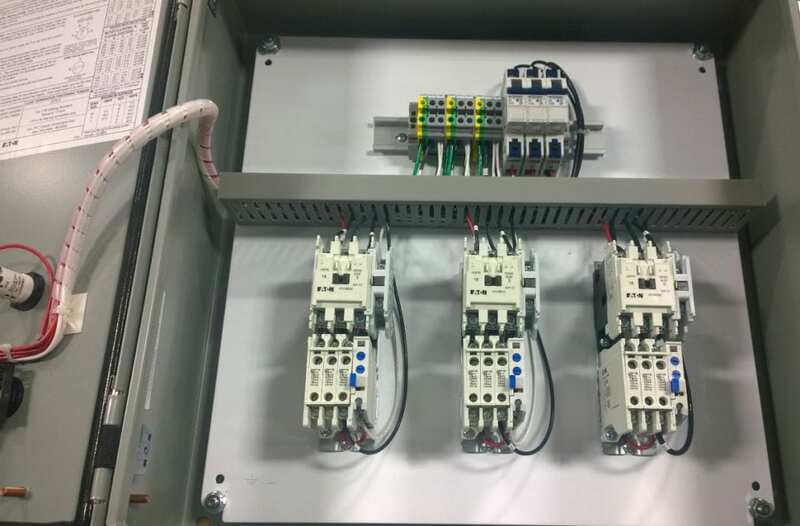 Components & functions such as: lead / lag duplex pump control, single or dual power feeds, NEMA size starters and contactors, Variable Frequency Drives (VFDs), PLC’s and HMI’s. 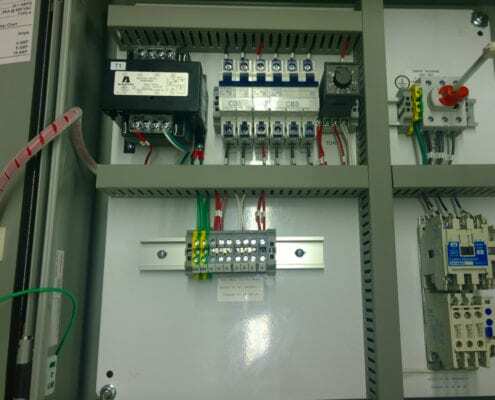 ECC-Automation can integrate your pump control panel into BMS and BAS systems. 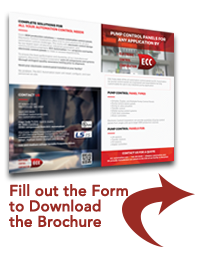 Fill out this form to download the brochure.